It was ‘put on your boots and roll up your sleeves’ last month as eleven of our senior business leaders participated in an Outdoor Leadership Course in the Brecon Beacon National Park in Wales. 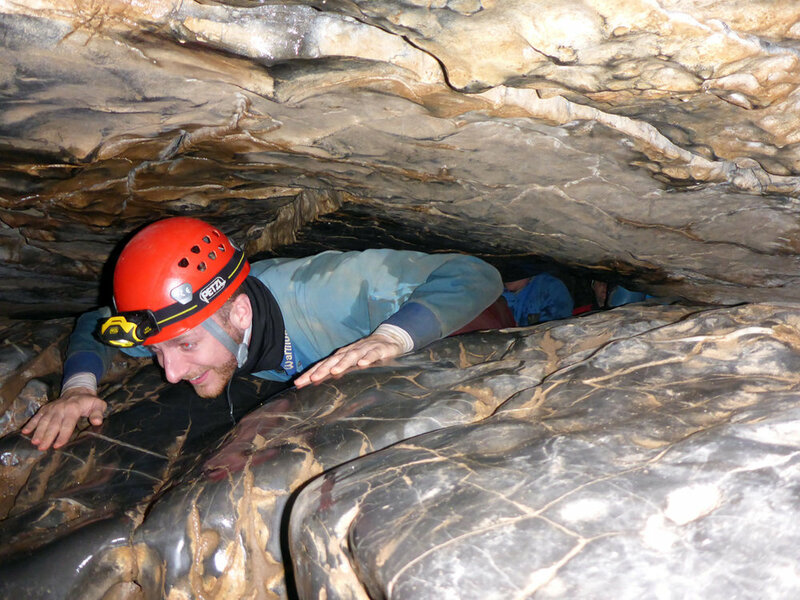 John, Jay, Mike, Dee, Pete, Amy, Nick, Steve, Sam, James and Craig packed their bags and travelled to the Brecons for a 4 day Outdoor Leadership Course facilitated by Hawk Associates. 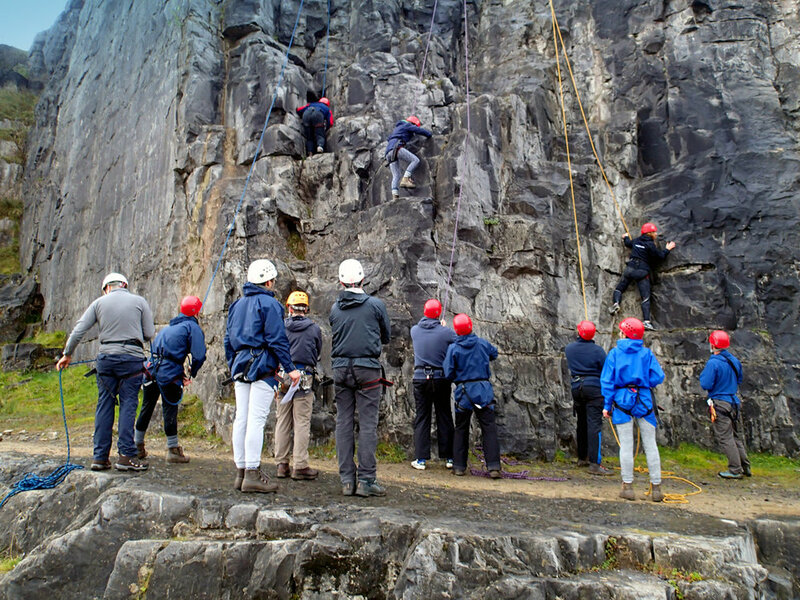 The course was held at the Glynmeddig Residential Training Centre and included learning approaches and leadership exercises most of which were held in the outdoors. The use of the outdoors was an excellent way or means to experience personal leadership and team development and it wasn’t long before we were put into situations that required immediate planning, communication, decisions and actions. The activities were great and provided very real challenges that we never believed we could do, both as individuals and as a team. 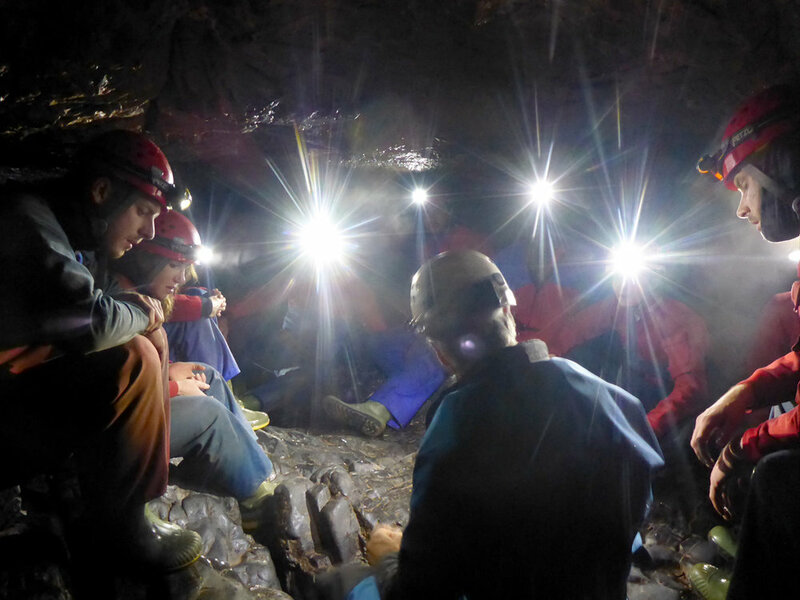 The days were long yet were packed with powerful experiences and learnings which included a variety of problem solving activities, rock climbing, a night gorge walk, river crossings, night caving, abseiling, mountain walking and trekking in a pitch black tunnel. The leadership and business theory was incorporated into each day and all eleven of us certainly came away with many follow up memories, take-aways and actions to ensure the on-going leadership and progression of our team, brand and company. A great course ... all to improve our people, passion and progress!